The May 2018 Retiree's Golf Tournament was a success. Check out some of the pictures below! Click here for the 2019 Retiree Activities Calendar. 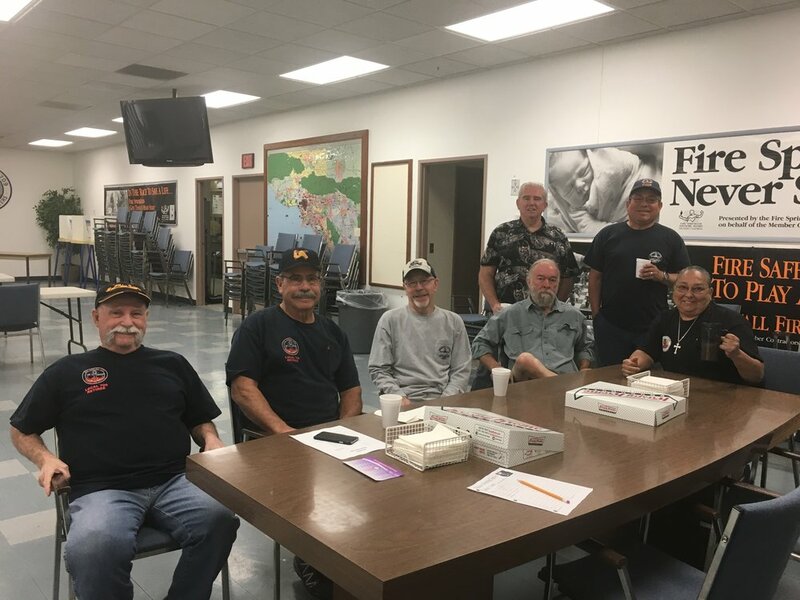 Local 709 retiree's are active with get-togethers, bingo/potluck, golf, etc. The retiree committee plan many events throughout the year. Give them a call or just show up! How's retirement going? We hope well. We'll update this area periodically with news and updates specifically for our retired members. Beneficiary Informational: Click here for a download of names and numbers your beneficiaries should know. Send us photos of you enjoying your retirement! We'd love to feature you on the site or social media. Join us for coffee and donuts at our monthly retiree's meeting to catch up with your fellow brothers and sisters.